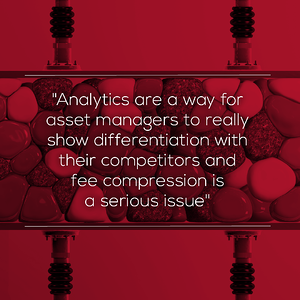 What are the major trends in asset management analytics today? How are the most sophisticated asset managers positioning themselves for the next five years? What demand is there from end clients for a self-service approach? Are small and mid-sized asset managers building new digital capability to interact with clients or are they using third party services? What are the most exciting things going on at StatPro these days?